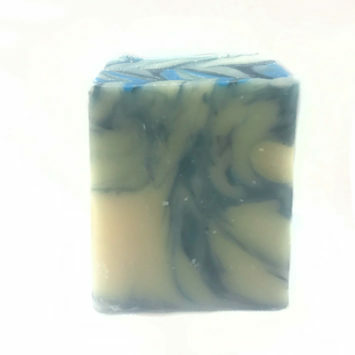 Coconut Lemongrass is far from a “traditional” scent but we’re pretty sure that’s just because nobody has had a chance to try it for themselves. Our Coconut Lemongrass Sugar Scrub smells wondrous and we think you’ll fall in love with it like we have! 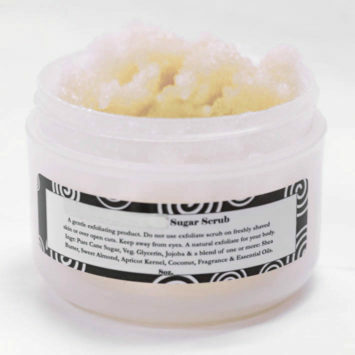 Natural Coconut and Lemongrass oils are worked into our special, handmade sugar scrub base.